Located in the Caribbean Sea, the Cayman Islands comprise of three islands. These include the Grand Cayman, the Cayman Brac and the Little Cayman. The names come as per the significance with the Grand Cayman being the best of the three in terms of development and popularity. The best times to visit these islands would be in the months of April-May when it is neither too cold, nor too hot. The place experiences February as its coldest month and July as the hottest. The common language here is English which is good for anyone who feels uncomfortable talking in any other language. The people residing are from all over the world and hence of various ethnic backgrounds portraying a diversified culture which would be of interest to many. The Cayman Islands, apart from the reefs have many places which can easily give you a hard time to choose a favorite from. 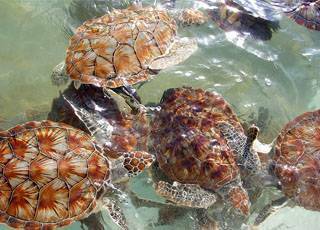 These include the Turtle Farm, The Botanical Park, The National Museum and the Pedro St. James. These places are famous for the feast that they are for the eyes of a visitor. Once can see turtles more than 1000 in number to gardens which display a magnificent trait of the nature. The museum is a collection of all the history related to the Cayman Islands and the Pedro St. James marks the upbringing of democracy in the area. 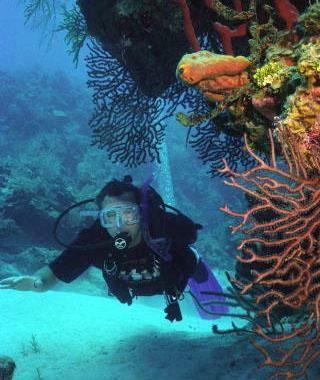 The Cayman Islands are known for their beauty a majority of which comes because of the corals reefs. It is known to be one of the best places to dive in. There is ample of marine life to see in the deep waters by scuba diving and the shallow waters where snorkel would be the right choice. Amongst the things which can be seen in the waters of the Cayman Islands apart from the general beauty, which if I may add is not too common, are the tropical fishes and the wrecks. The diving gear can be either bought or rented from the many shops available. The list of the equipment needed includes the masks, the oxygen cylinder and the flippers. You will also get a trained diver to accompany you and to be of help in case the need arises. There are certain laws that need to be followed while diving which have been made keeping the interest of the corals in mind. If you do not happen to be comfortable in doing diving, you can opt to go underwater in the Atlantis Submarine. This originates from the Town of Georgia and takes people to the depth of a hundred feet. Being the financial capital, this place attracts many businessmen from all over the place getting the islands to come even closer to the global standards. There are decent hotel accommodations available which can be availed to rest and also see the beauty from above. As far as the food goes, the menu contains more than one can imagine. There are various items in the marine column including turtles and the tarpons. The cooking is fantastic and the meals delicious. 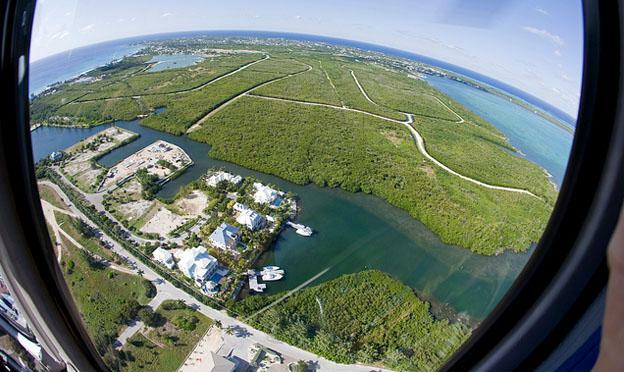 Cayman Islands Tourism is an extensive resource on all tourism things about Cayman Islands! Where to stay to where to shop and places to see when on visit to the Caymans islands.